Often asked for; now it’s time: From now on, the DOI for your document will be displayed on tub.dok before you upload a publication. This allows you to add the DOI to your PDF for better identification of printouts or saved copies of the file or to insert a quotation recommendation. By the way, tub.dok supports different persistent identifier schemes: DOI (Digital Object Identifier), Handle and URN (Uniform Resource Name). Persistent identifiers are used to ensure that a publication can be referenced unambiguously and permanently. Of these, the DOI is the best known and therefore the most important one for you. 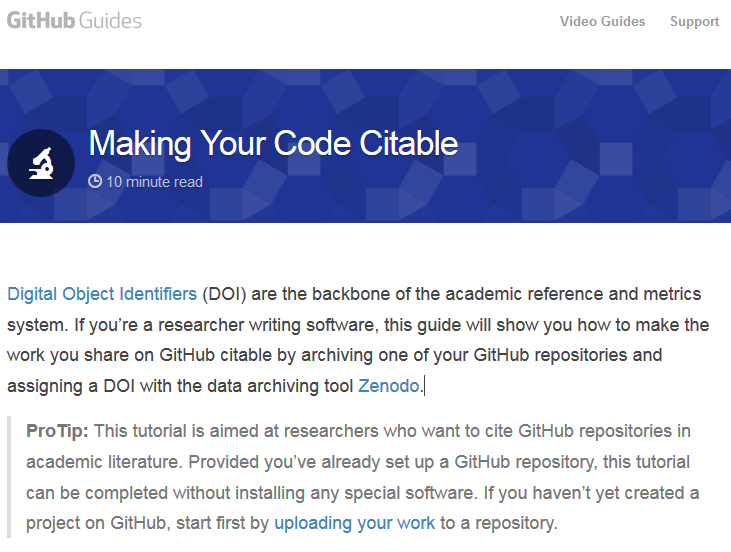 The extension of the software DSpace-CRIS, which we use as the basis of our open access repository, was realized by The Library Code and is available to the entire DSpace community via a branch on github for subsequent use.